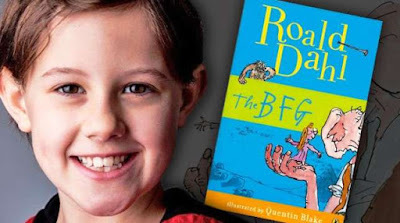 Steven Spielberg is reportedly set to pay Ruby Barnhill $85k for her lead part in the upcoming Dreamworks production of Roald Dahl's The BFG. Reports say the director signed the deal and apparently the child actor could get more if the movie proves to be a box office success. Ruby's contract with Dreamworks Studio was filed in Los Angeles County Court and it says the studio could pick her up for 2 more flicks with $250k and $400k paydays before bonuses because she's a kid.